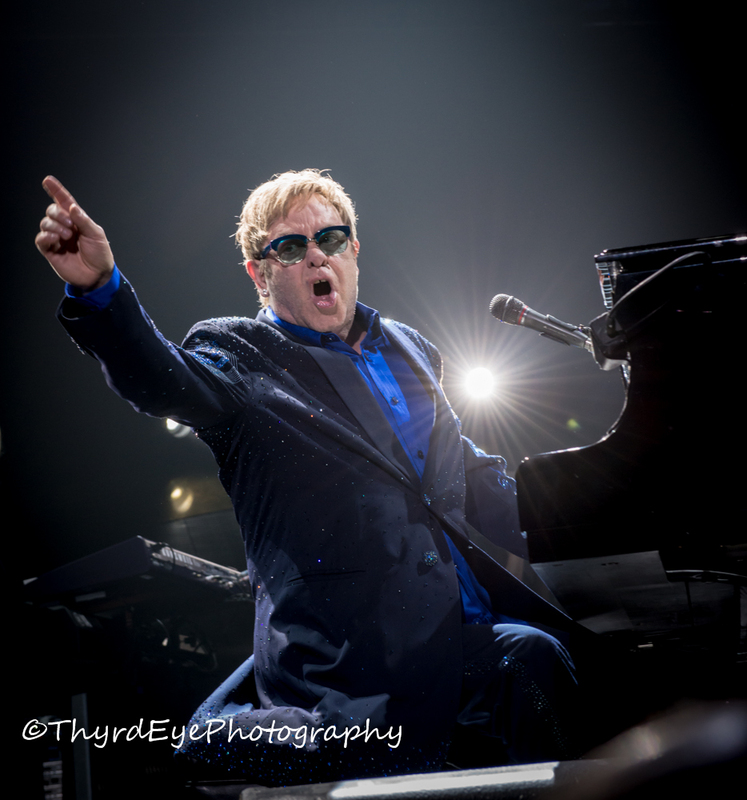 Sir Elton John performing at Chaifetz Arena in Saint Louis in 2013. Photo by Sean Derrick/Thyrd Eye Photography. 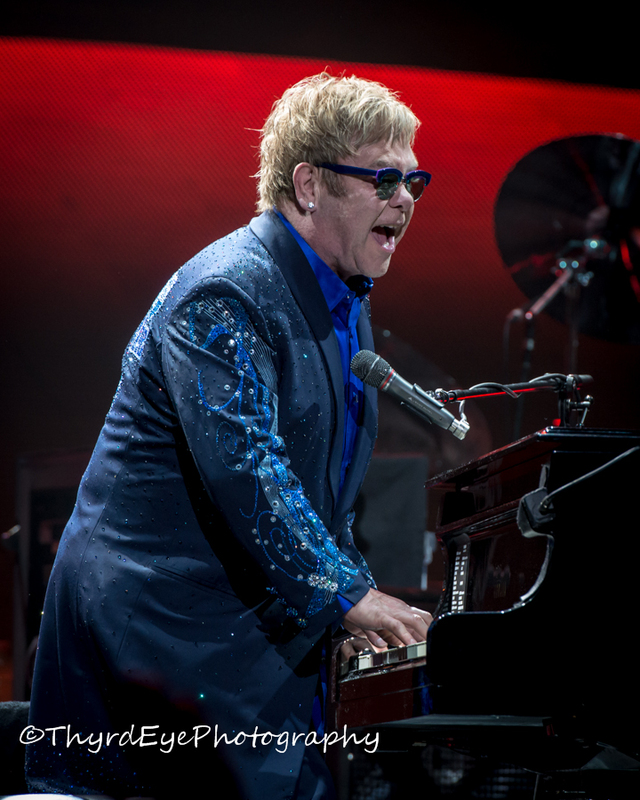 The musical icon that is Elton John is about to embark on a three year farewell tour that will surely be an epic way to head off into retirement. 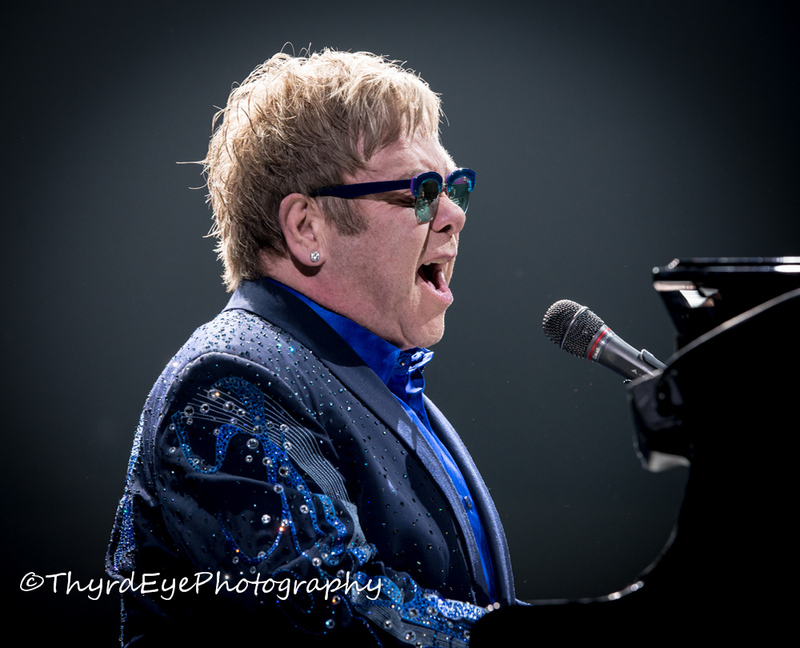 The tour begins September 8 in Allentown, PA and will hit Scottrade Center in Saint Louis on October 30. 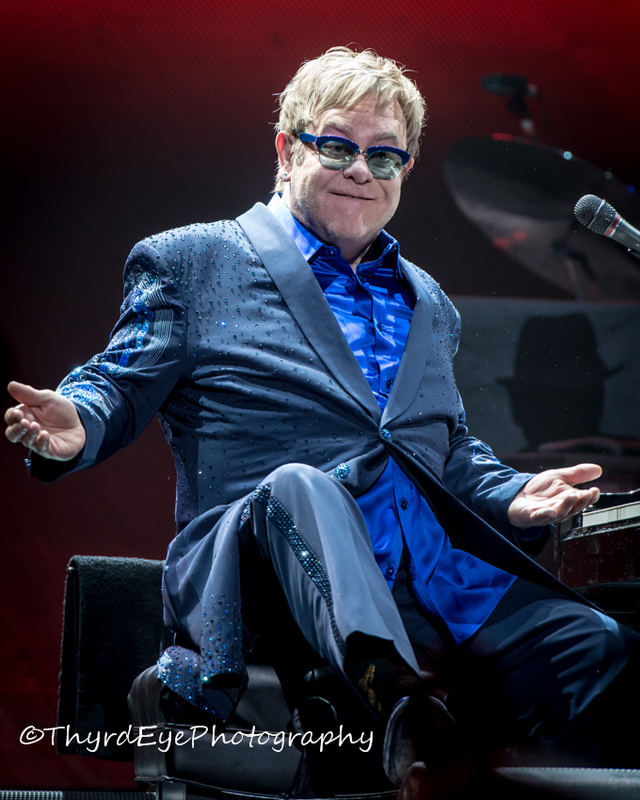 With it being Halloween eve one has to wonder (and hope) if Sir Elton will embrace the Halloween spirit (if only for a segment of the show, at least)? The tour, dubbed “Farewell Yellow Brick Road”, will feature a wardrobe specifically designed by Gucci for this tour. The tour is expected to reach 300 performances when it is all said and done. John promises the tour will be the biggest and most elaborate tour he has ever been a part of. And while this may mark the end of his touring career, John plans on recording at least a couple more albums. If you have always wanted to see him perform, this is it. There will not be a next time. Ticket prices for the show range from $46.50 – US $221.50 and go on sale to the general public Friday February 2 at 10:00 AM via the Ticketmaster outlet and Scottrade Center Box Office.